How well does your location perform? 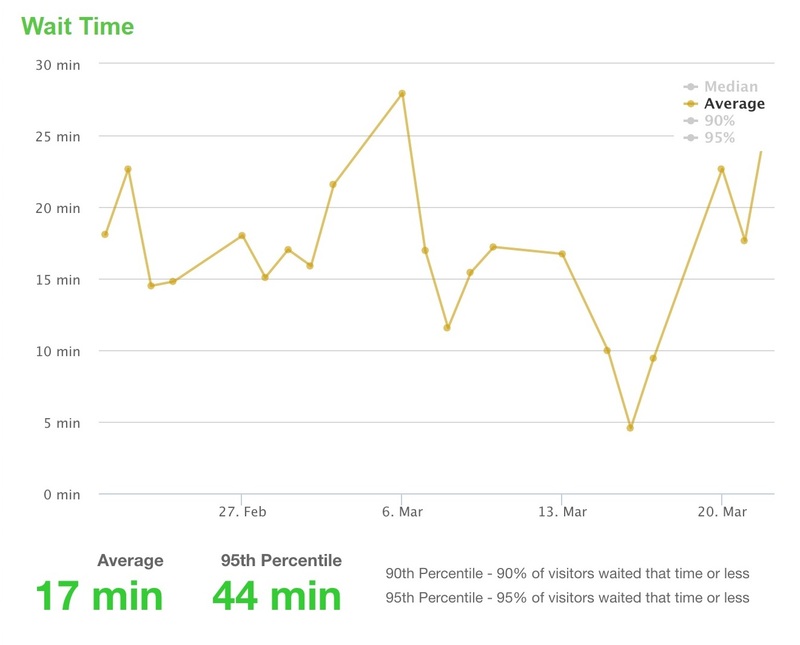 The amount of visitors you have in the queue on average. 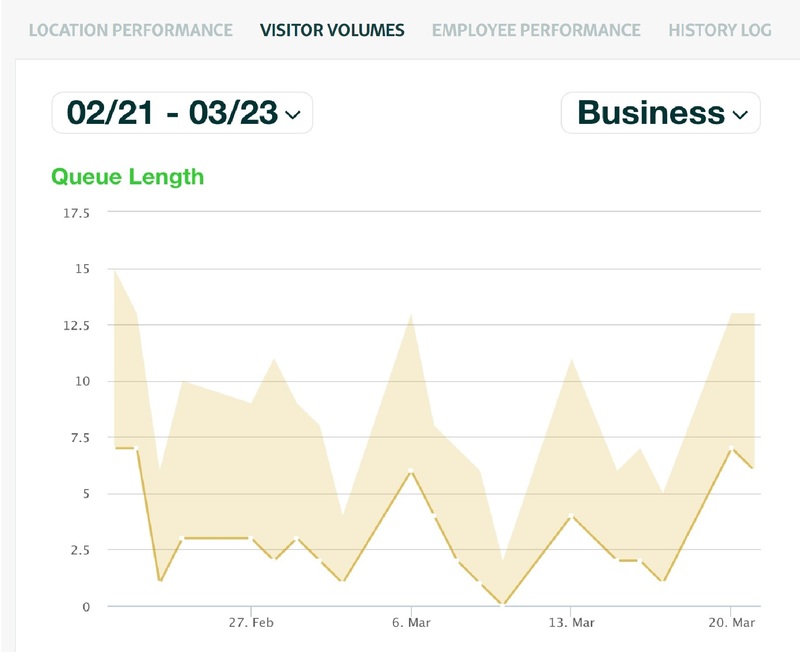 How long does a visitor need to wait in line before being called. 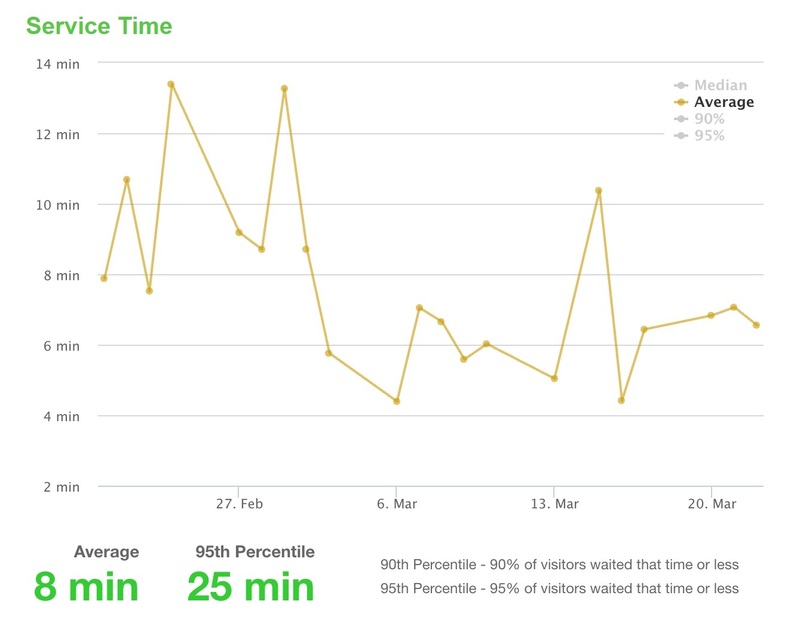 The length of service time per visitor.